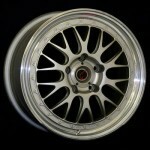 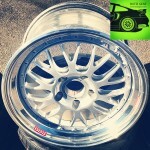 BUTZI GEAR x BBS are working together to bring you completely custom BBS Motorsport wheels. 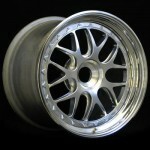 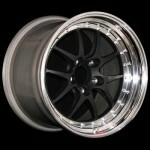 We specialize in designing & building custom, aggressive, motorsport wheels for the true motorsport enthusiast. 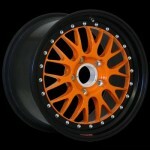 Custom colors, finishes & configurations are available for all BBS Motorsport wheels.